April Events–You ready? | The Tales of Missus P.
First thing’s first. 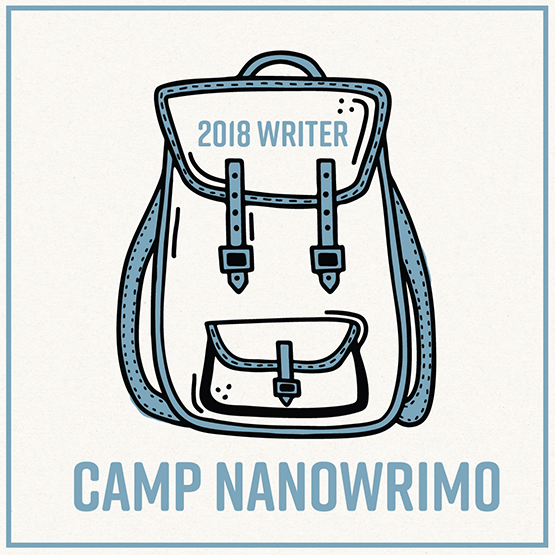 Tomorrow begins Camp NaNoWriMo 2014. If you’d like to message me, my camper profile is HERE. I’m going to be working on a project that I’ve had in my head for years, and I need to get a rough first draft down so I can fully move on to other things. It’s not going to be an easy one to write, but it just has to be done. The A to Z Blog Challenge 2014 will begin tomorrow as well. I’ll be posted some short entries about 80s and 90s television shows here. With the Camp NaNo stuff going on, I may not be able to have too much to say about the shows, but I have wanted to do this theme for a while. I hope you all have a wonderful April doing whatever projects you have planned. This entry was posted in All About Me, Writing and tagged a-z, atozchallenge, blogging, Camp NaNoWriMo. Bookmark the permalink. 2 Responses to April Events–You ready?